hd00:15Historic warehouse overlooking Penzance harbour. 4k00:21Liverpool, England, September 15, 2017. 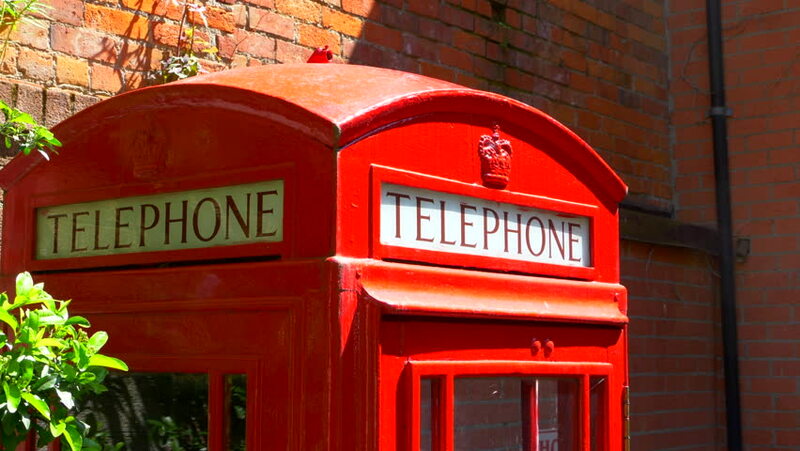 Two bright red historic British telephone boxes in a city centre street. hd00:09LONDON - MAY 14: Iconic bus passes with reflection of unidentified people in Oxford Street on May 14, 2012 in London. Oxford Street is one of London'e busiest streets. 4k00:154k Night Timelapse Shot Of Iconic Red Telephone Booth In Front Of Big Ben And House Of Parliament In London, UK.